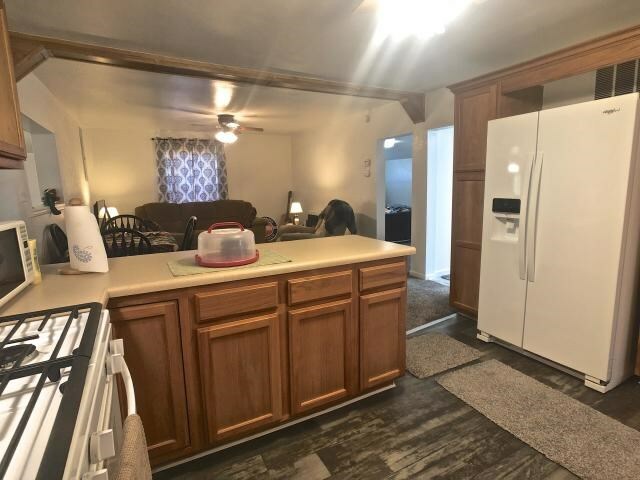 Hobby Farm With Charming Home & Full Rv Hookup In Elk Creek! 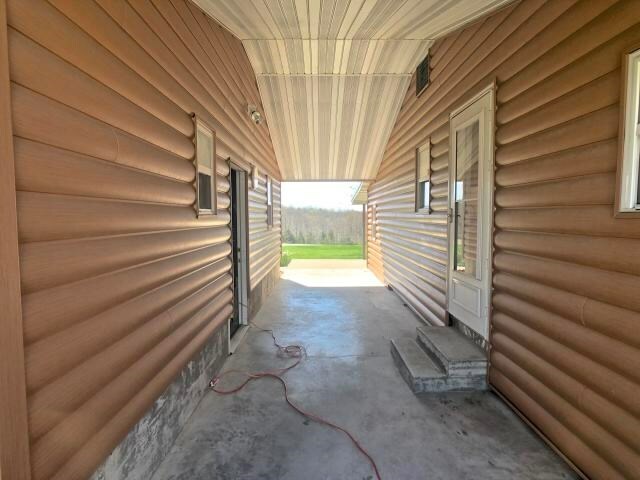 What a great home for someone wanting to live a minimalistic lifestyle! 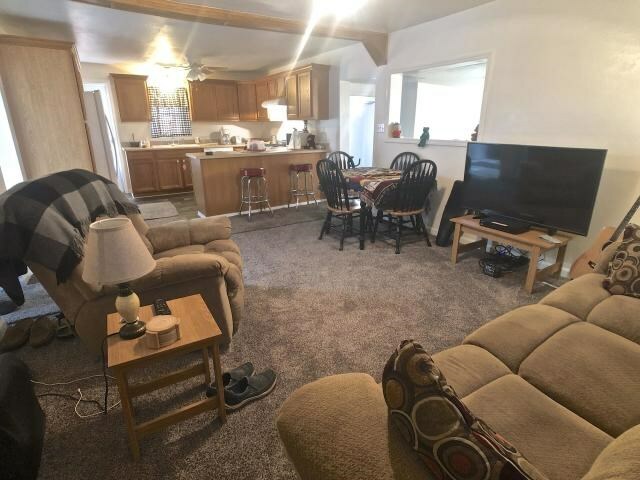 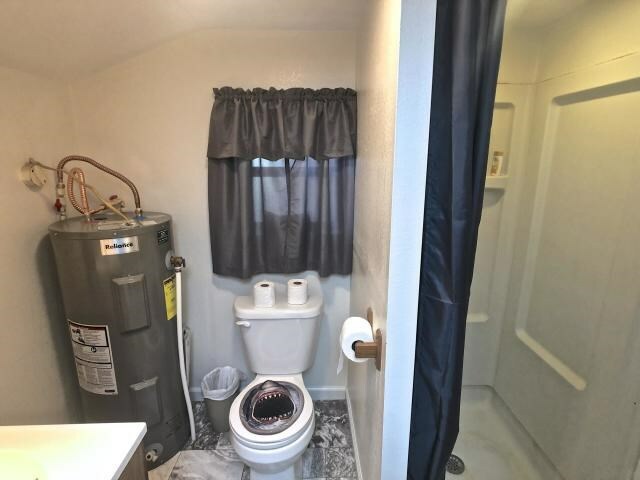 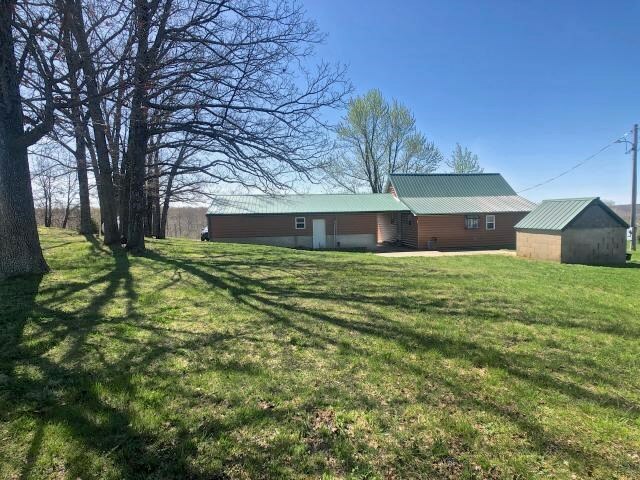 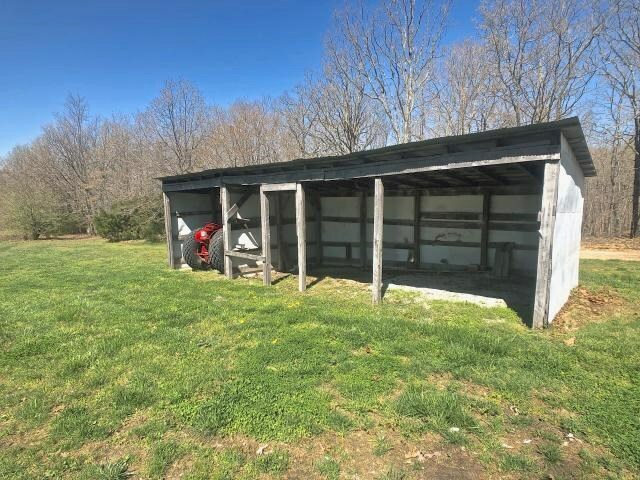 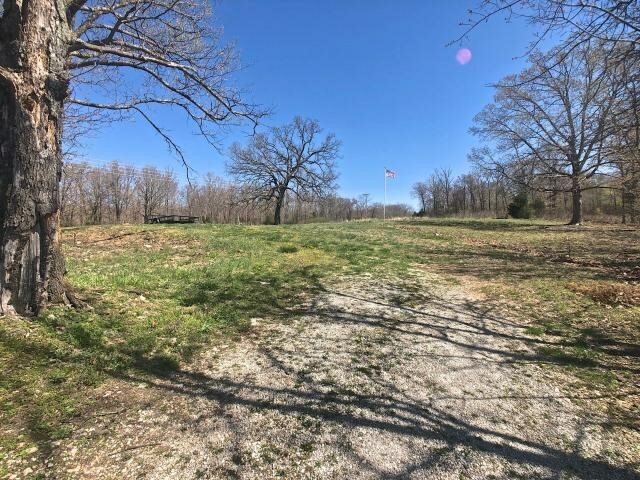 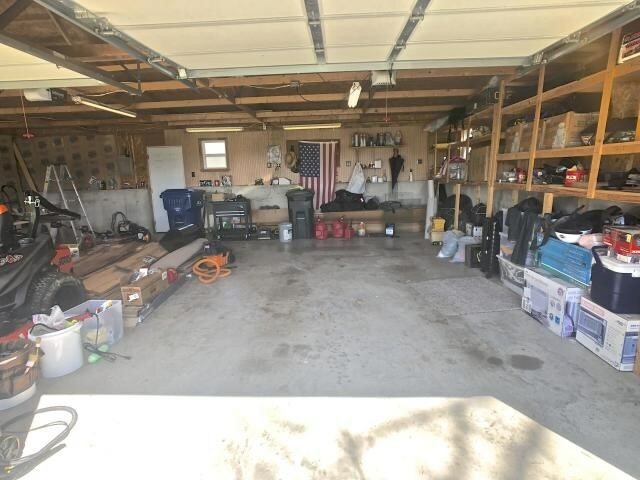 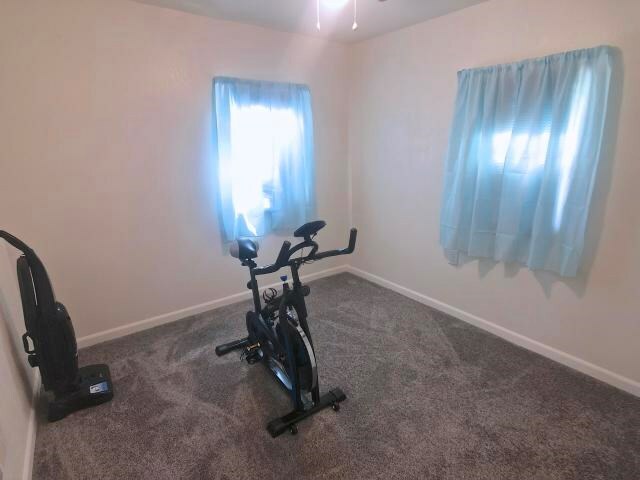 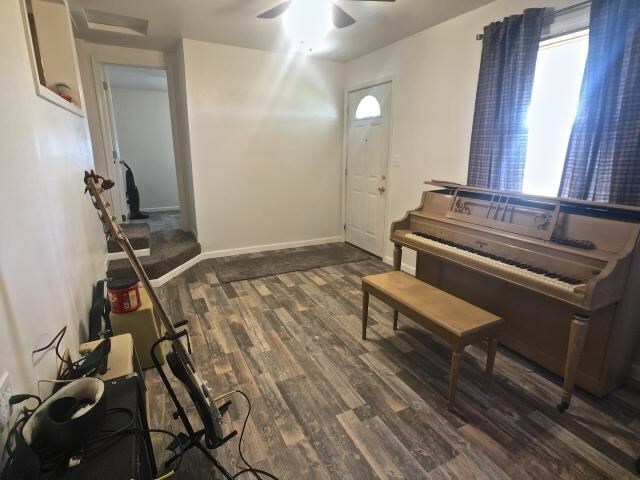 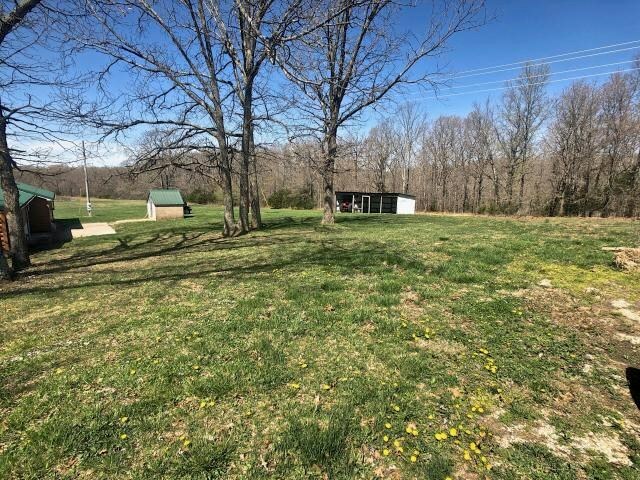 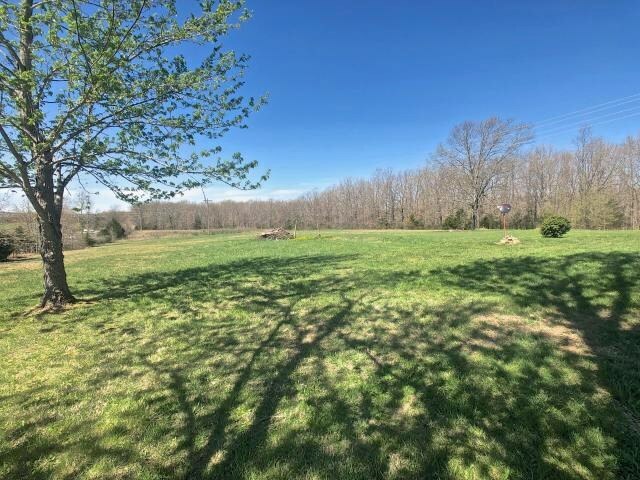 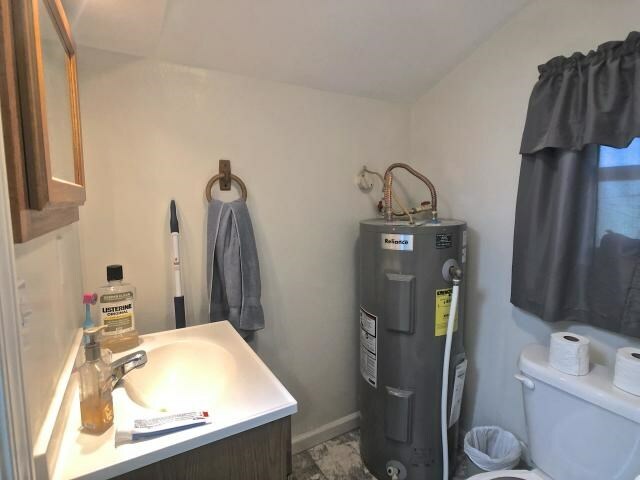 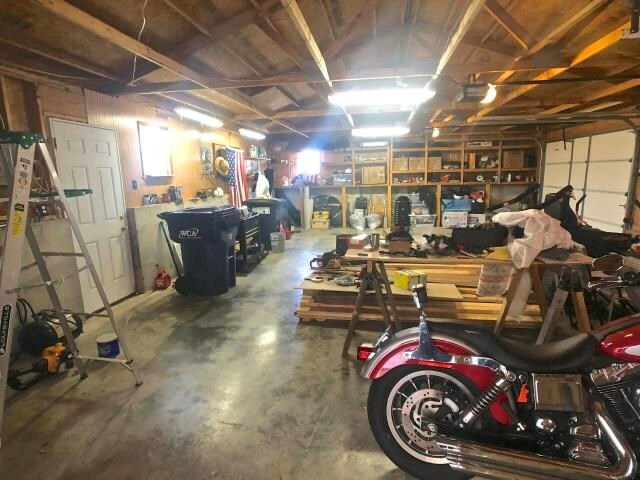 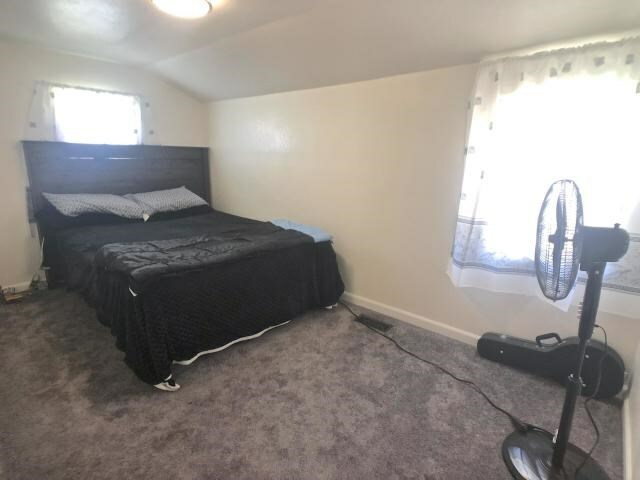 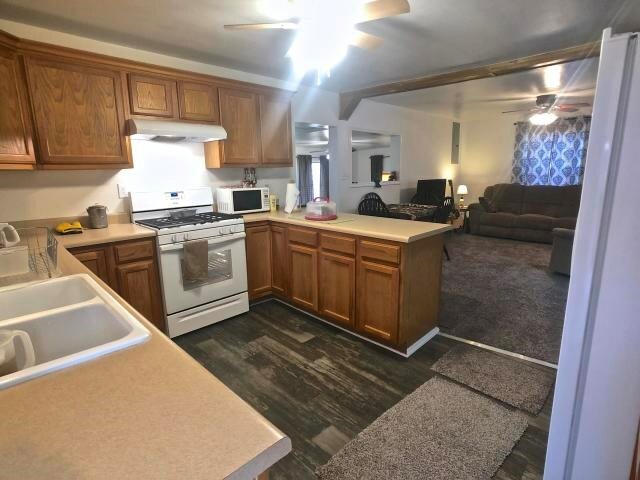 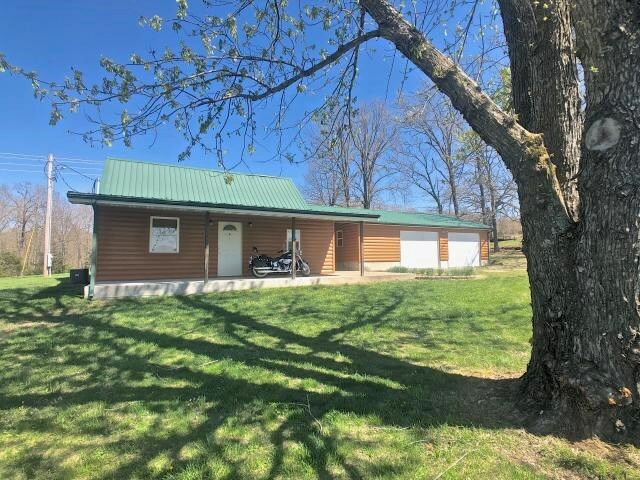 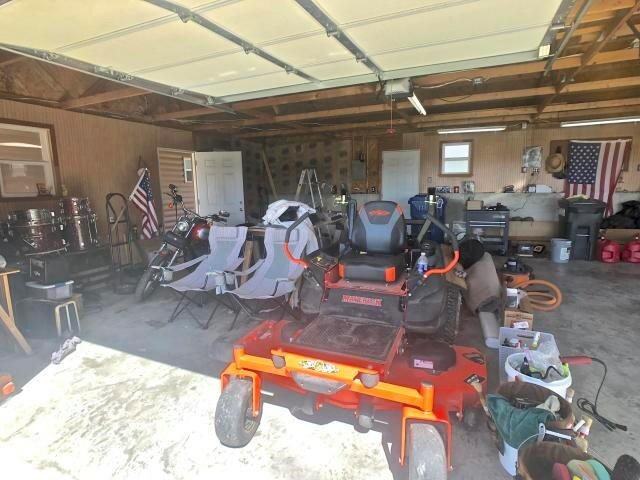 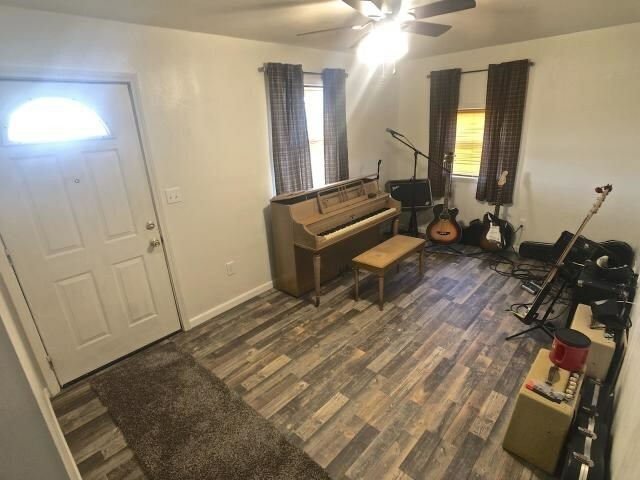 This completely remodeled home with an oversized 2 car garage sits in the charming little town of Elk Creek in Southern Missouri. 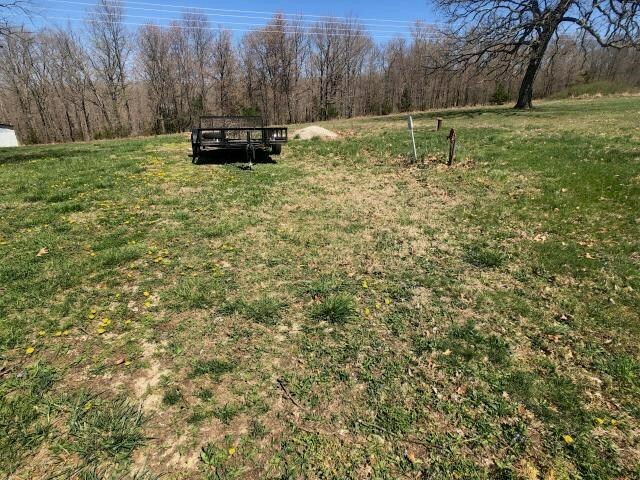 Just up the hill is a leveled gravel area with a FULL RV HOOK-UP as well! 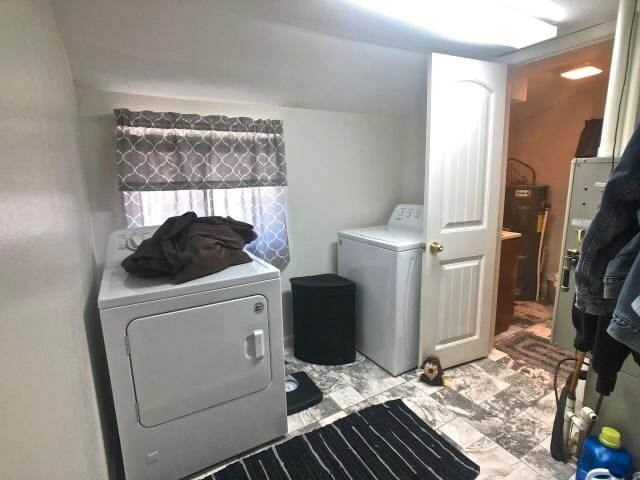 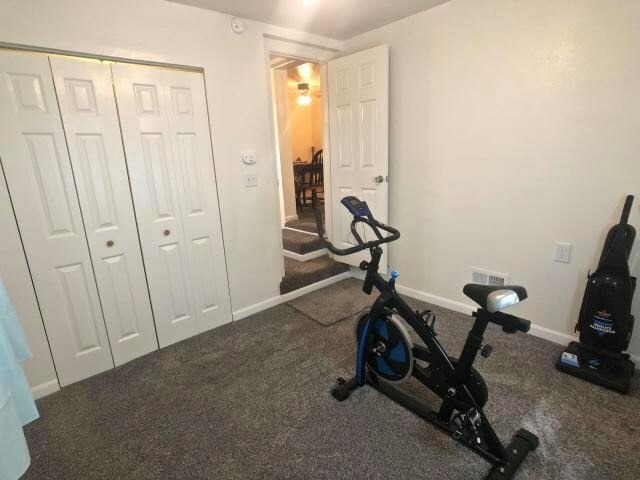 All appliances have been updated & include the washer and dryer too. 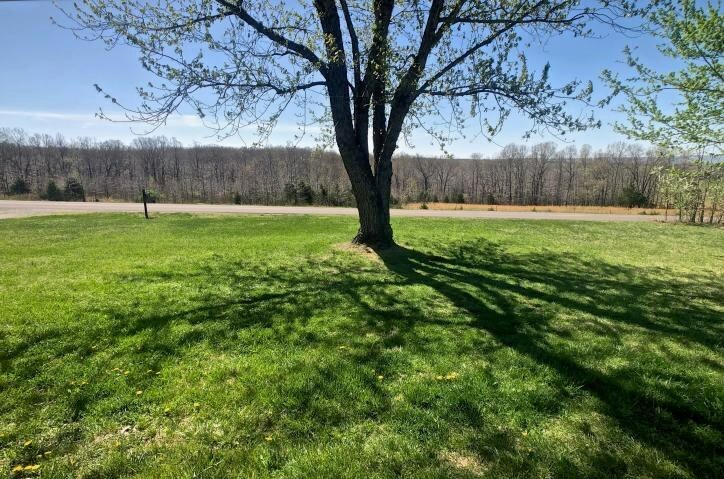 Come take a look at this peaceful Ozarks' getaway!